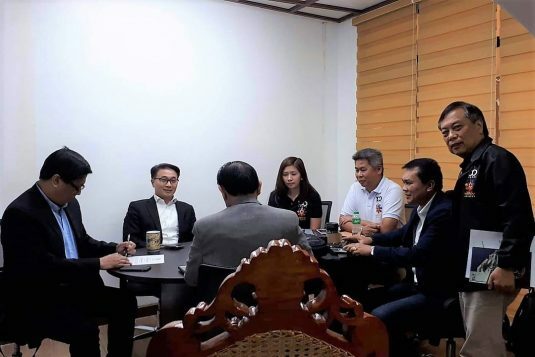 DeMolay Legionnaire Eric Atanacio, Chairman of the DeMolay Centennial Anniversary Committee of the Supreme Council, Order of DeMolay (SCOD), reported and updated the members of the SCOD Executive Committee on the proposed program and planned activities for the 100th Year Founding Anniversary Celebration that will be held on March 16, 2019 at the Philippine International Convention Center in Manila. 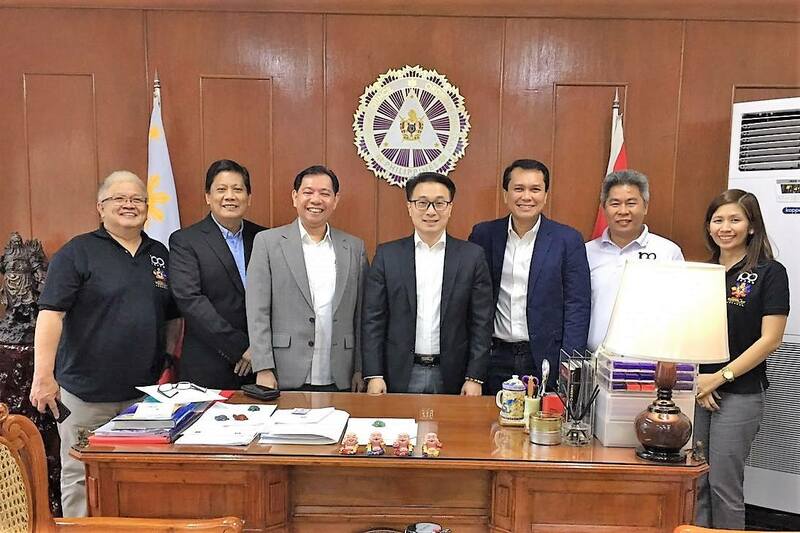 The meeting, which was attended by Grand Master Edison Abella, Deputy Grand Master Adriano Durano III, Grand Treasurer Rodel Riezl Reyes, Past Grand Master Victor Antonio Espejo and Executive Director Ma. Cristina Sordan with Brother Tito Cruz, was held last January 21, 2019 at the Office of the Grand Master, Philippine DeMolay Youth Center, Manila.